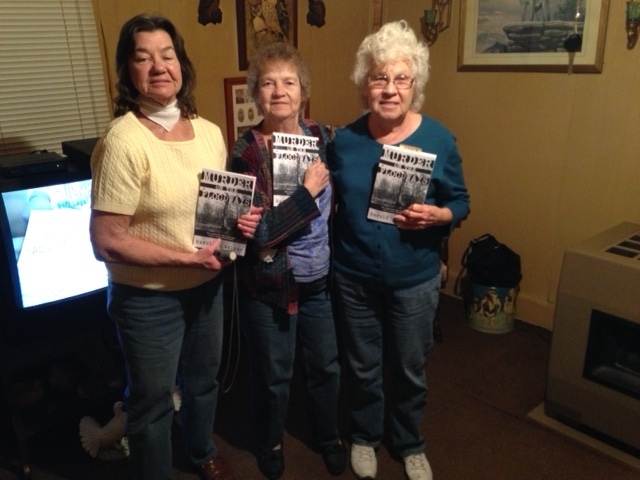 Available in Softcover and for Kindle on Amazon.com! Appeared in the Blytheville Courier on Thursday October 1, 2015 – Page 13. Left to right: Ted Szewczyk, Sgt. 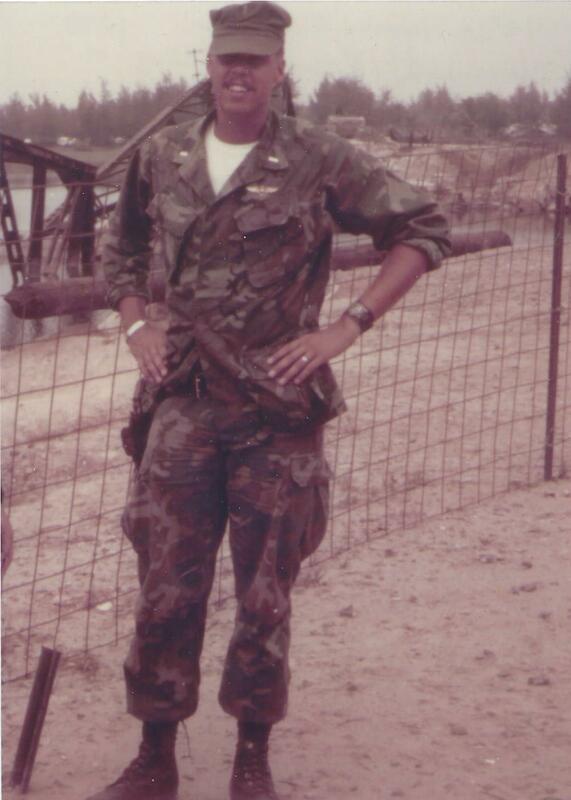 Maj., USMCR Ret. Harold G Walker, Lt. Col. USMCR Ret., Sean McDonald. 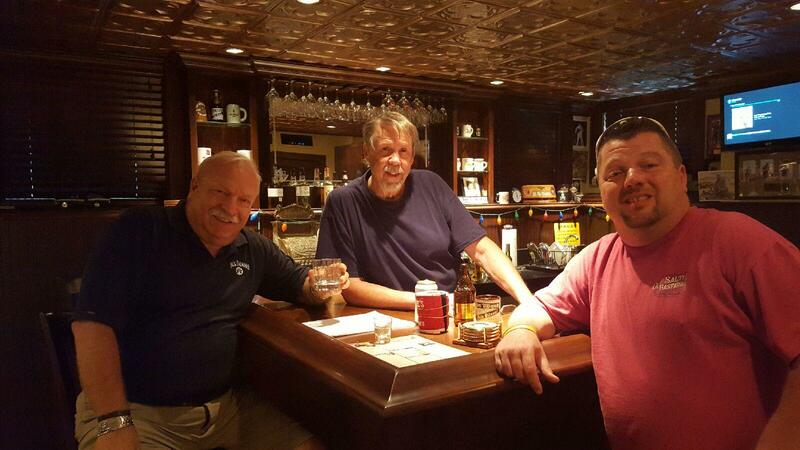 SSgt., USMCR, Ret. 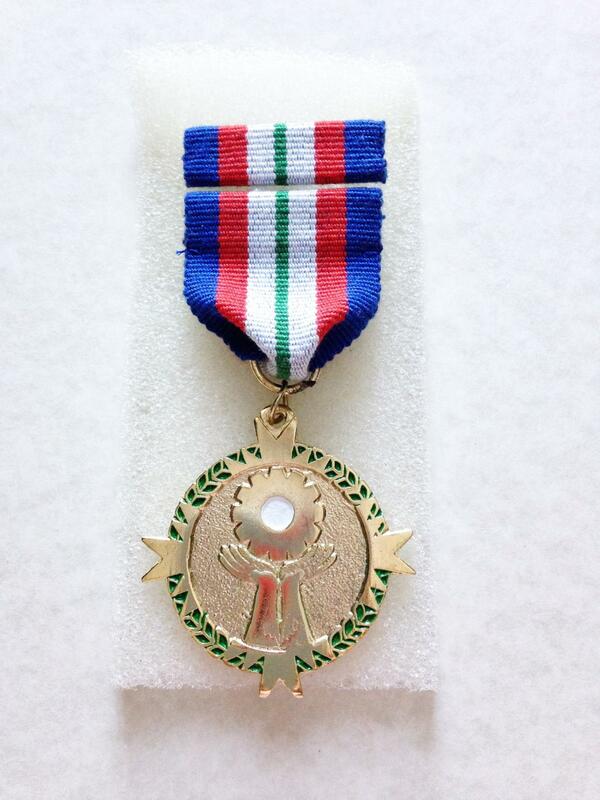 On Saturday, September 5, 2015, Sgt.Maj. Ted Szewczyk, USMCR Ret. and SSgt. Sean McDonald, USMCR Ret. and I met at the Walker Bar. We had a long distance conversation with R.V. Monfort, Lt.Col., Ret. then, the Commanding Officer of HML-776 during the Desert Storm Mobilization and Roger Moore, Col., USMCR Ret. 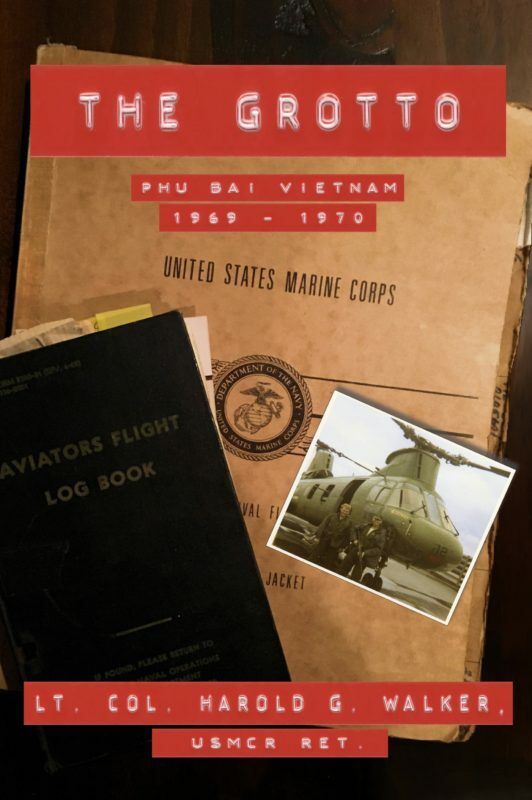 then, the AMO (Aviation Maintenance Officer) during the Desert Storm Mobilization, to re-hash and talk about the coming book, which will be a Barn-Burner. Comments Off on Harold Interviewed! 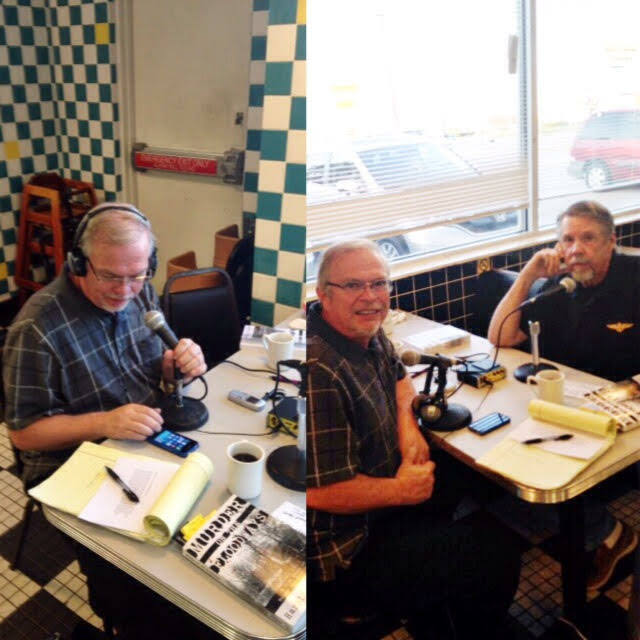 On left, Steve Patton, host of “What’s Happening In Kennett” on KBOA 1540 AM. I was his guest during this live 45 minute radio show. The show was at a remote location, Johnny’s Pancake and Waffle House in Kennett, Missouri a popular breakfast spot. Kennett is the County Seat of Dunklin County with a population of some 10,000 or so souls and shares its eastern boundary with Pemiscot County. Sheryl Crow, the entertainer, grew up in Kennett and is a generous philanthropic supporter of the ville. 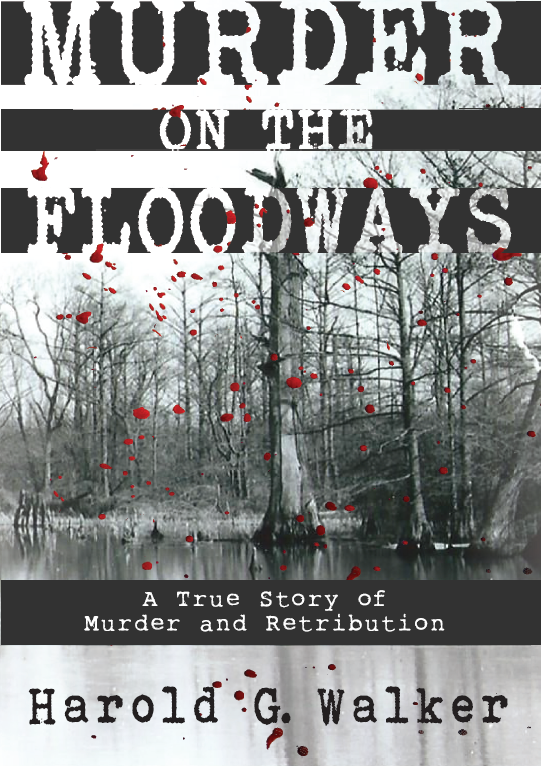 My thanks to Steve for inviting me onto the show and for his review of Murder On The Floodways which can be seen on this website. 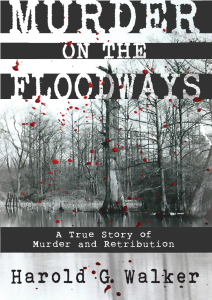 Read the review of Murder on the Floodways by Steve Patton in the Daily Dunklin Democrat!